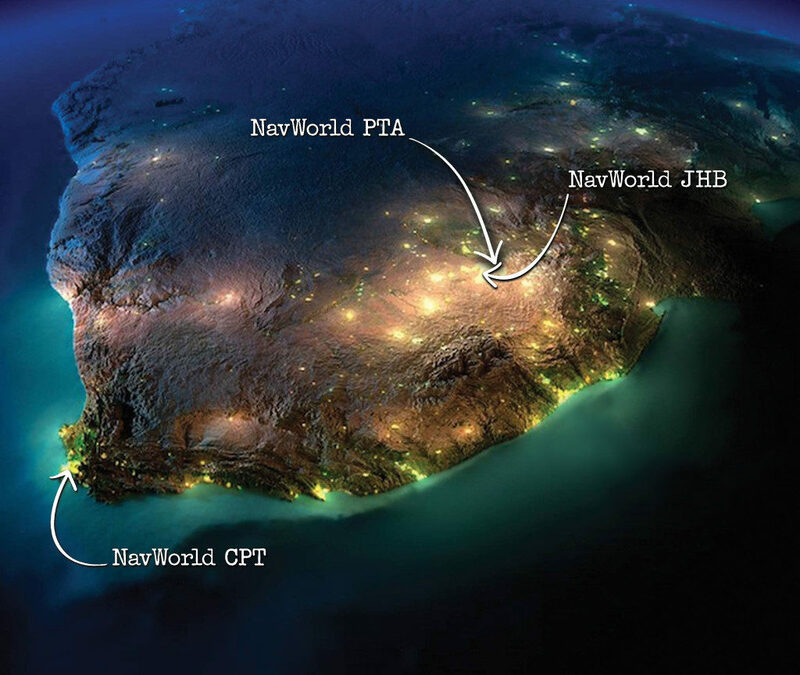 As one of the fastest growing lifestyle, outdoor and adventure partners in South Africa, NavWorld strives to bring you the latest, most innovative, premium quality mobility solutions available on the market. All the brands in our stable were hand-picked and come standard with a market leading warranty and backup service. 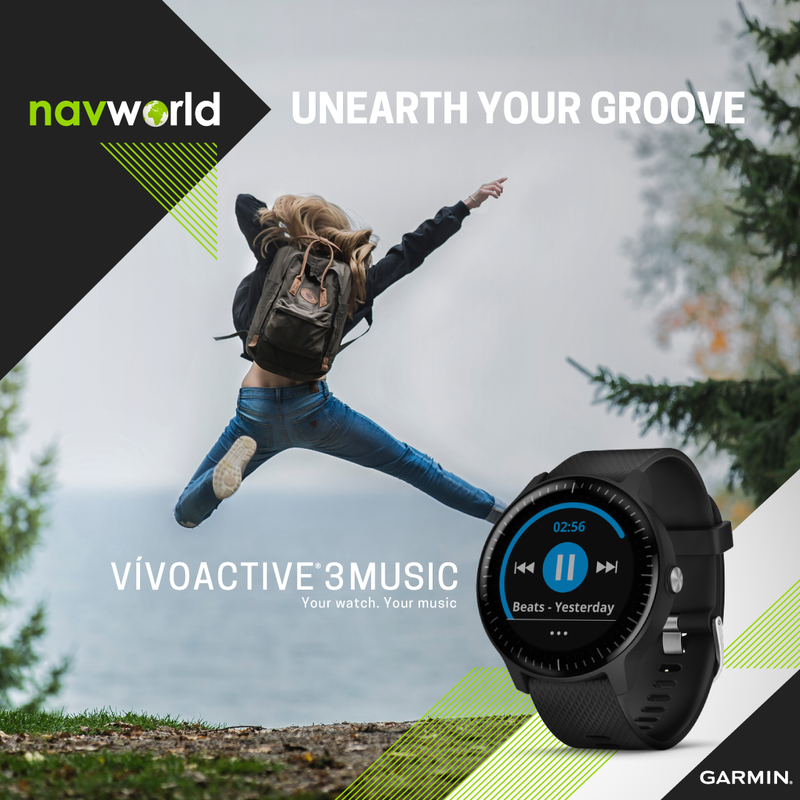 From the most basic Fitness watch and bicycle rack to the more sophisticated world of DJI drones, NavWorld is your outdoor destination for the latest technology. We are adventurers; we have a team of people that share a passion for the outdoors and live the same adventures we want our customers to enjoy. This puts us in the best position to give expert advise on the products and solutions we offer. We strive to offer complete solutions and therefore ensure that we keep the required accessories and peripherals in stock. 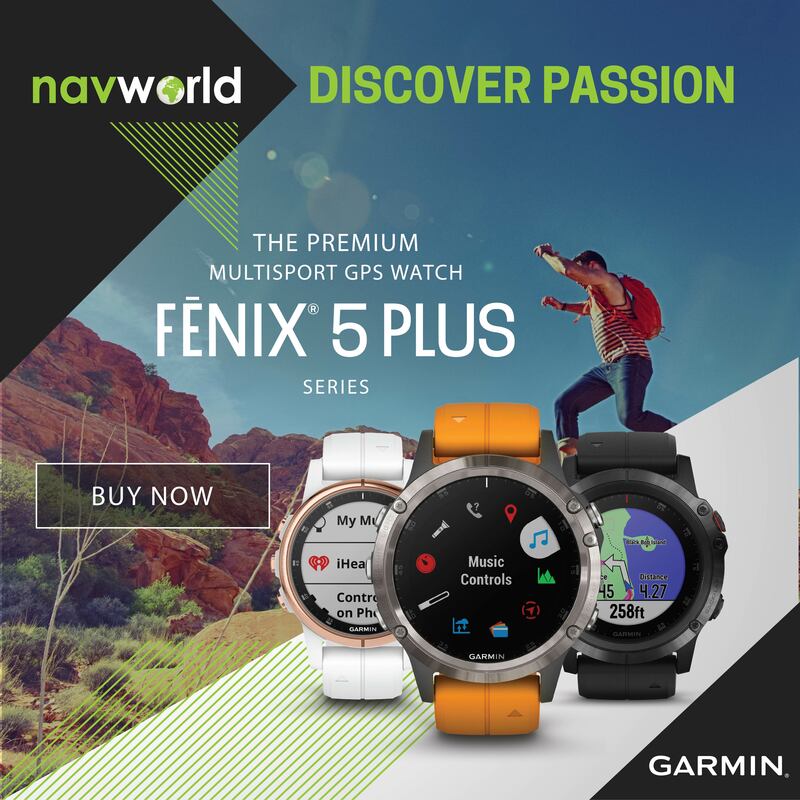 At NavWorld we do not just sell products. We listen, we advise, we train and we assist you with all your querries. This is the basis of our customer-for-life philosophy, our competitive advantage and why you will benefit from becoming a customer. 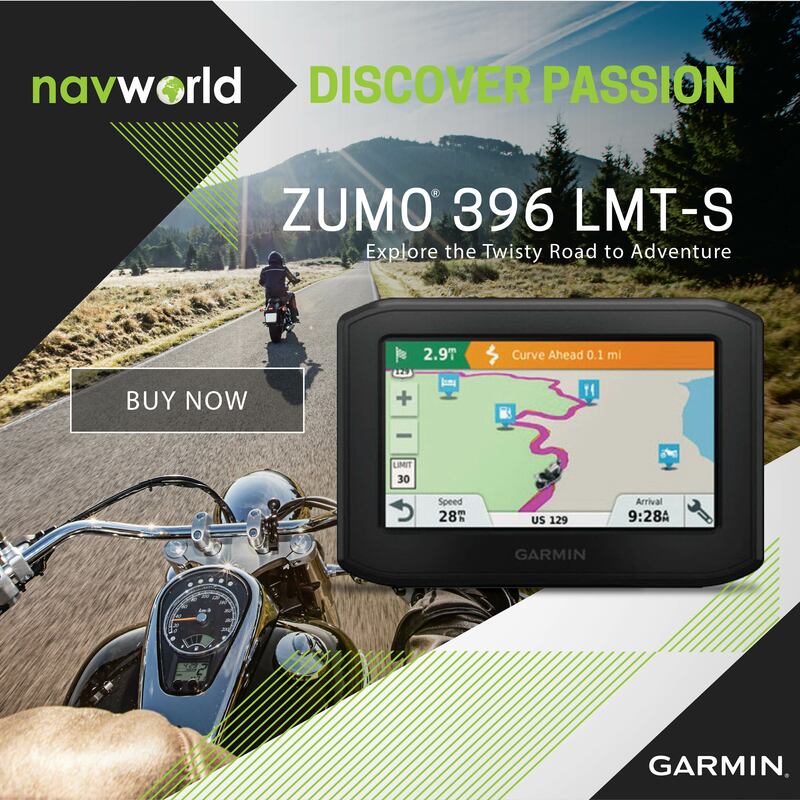 With NavWorld as your partner real exploration starts, allowing you to go anywhere and enjoy the journey.